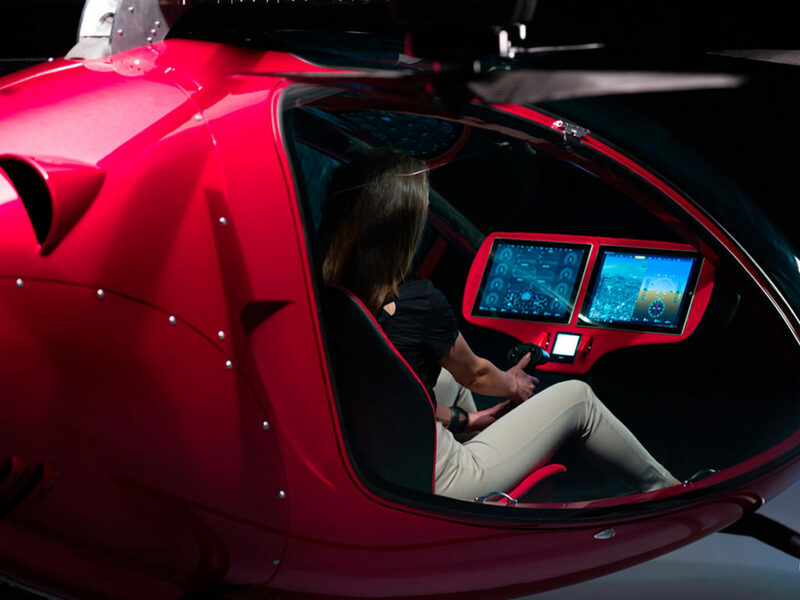 Avoid the traffic, sit back and enjoy autonomous flight in a cabin with a stunning 360° surround view. 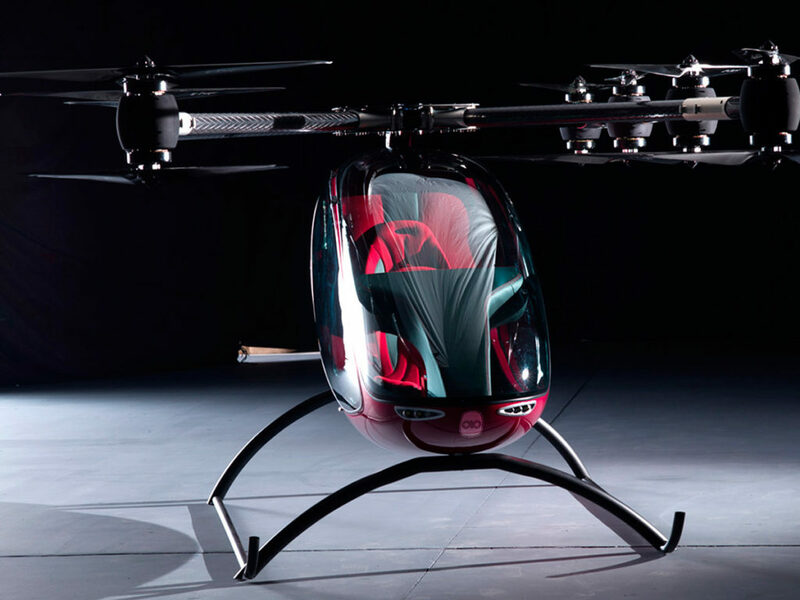 The days of The Jetsons might soon be here, thanks to the Astro Elroy Passenger Drone. The latest innovation in flight technology offers a completely autonomous flight in a spacious cabin that boasts a stunning 360° surround view. Not only can you sit back and relax as you avoid the hassle of traffic for the congestion-free skies, but you can also discover the joys of simply inputting your destination into the touchscreen interface and letting a secure 4G network do the rest. 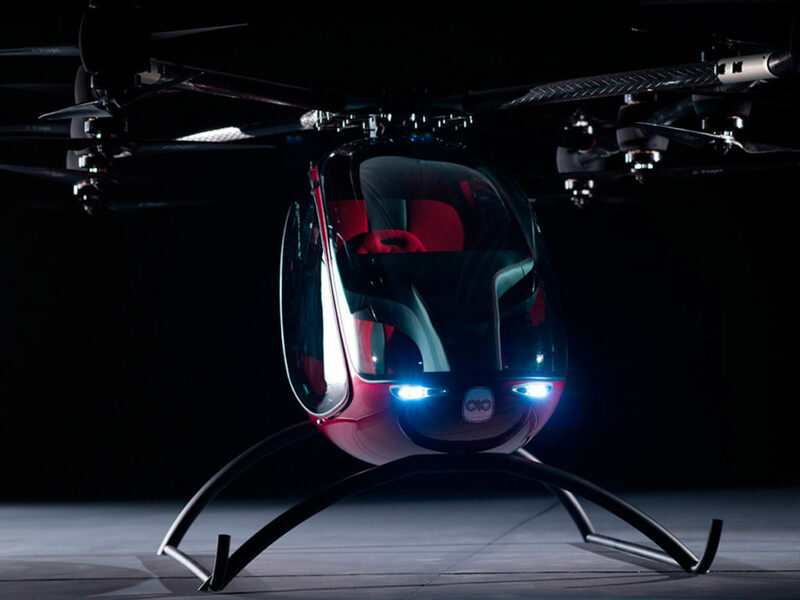 With 16 rotors, a top speed of 43 mph, and an emission-free electric motor, your days of terrible commutes are over. In fact, if you’re feeling generous, you can even invite a fellow coworker to join you in the two-passenger cabin. When the day is over, simply roll the Astro Elroy Passenger Drone into your garage. 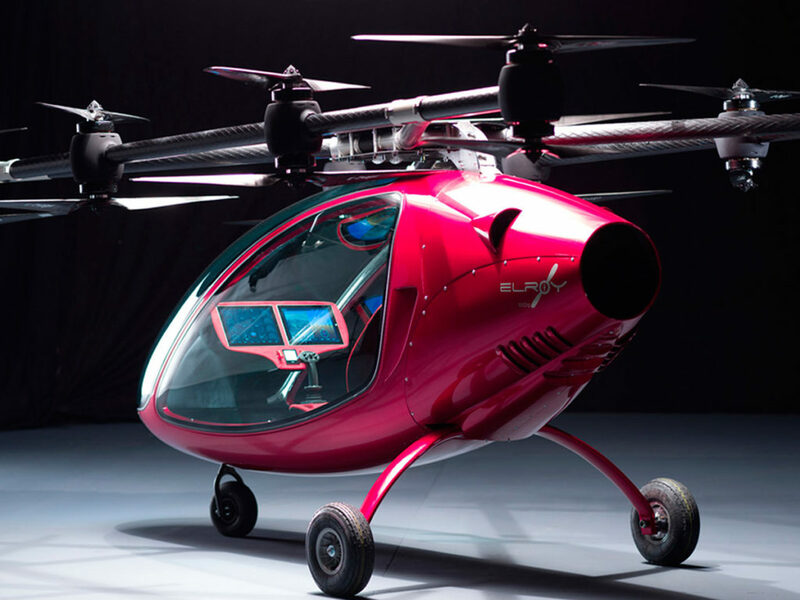 Whether you want to embrace the Jetsons lifestyle or the carefree style of Chitty Chitty Bang Bang, the Astro Elroy Passenger Drone is the innovative transportation solution that might just make you happy to wake up and head to work Monday through Friday.